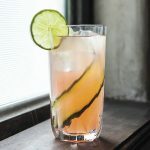 Bartending legend Dale DeGroff keeps it simple with his watermelon cooler, which is a supereasy combination of sauvignon blanc, St-Germain, watermelon juice, and a small dose of agave syrup. With an ABV that’s below that of the average glass of wine, it’s a prime candidate for daytime drinking. ON-DEMAND: Listen to Faith talk with Drew about Dale DeGroff’s recipe. 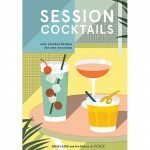 Excerpted from Session Cocktails: Low-Alcohol Drinks for Any Occasion by Drew Lazor and the Editors of PUNCH. Copyright ©2018 by Ten Speed Press, a division of Penguin Random House LLC. Photos copyright ©2018 Lizzie Monro. 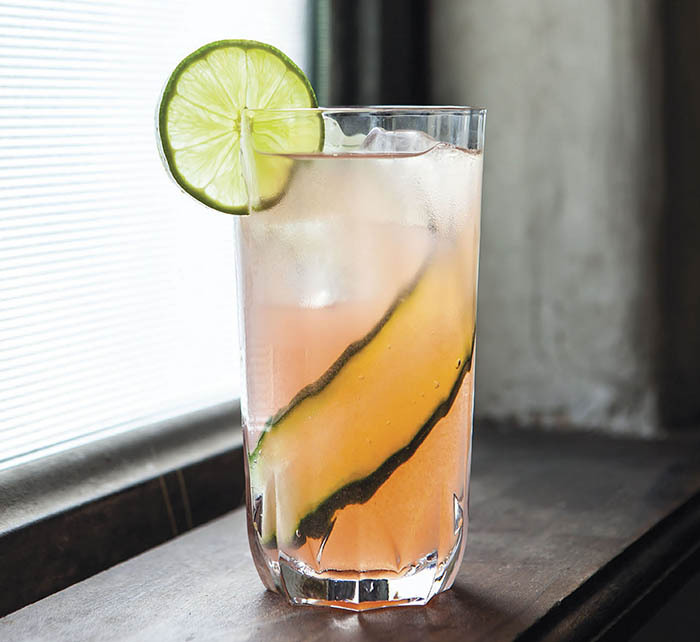 Pour all the ingredients into a collins glass filled with ice, then garnish with the cucumber ribbon and lime wheel. 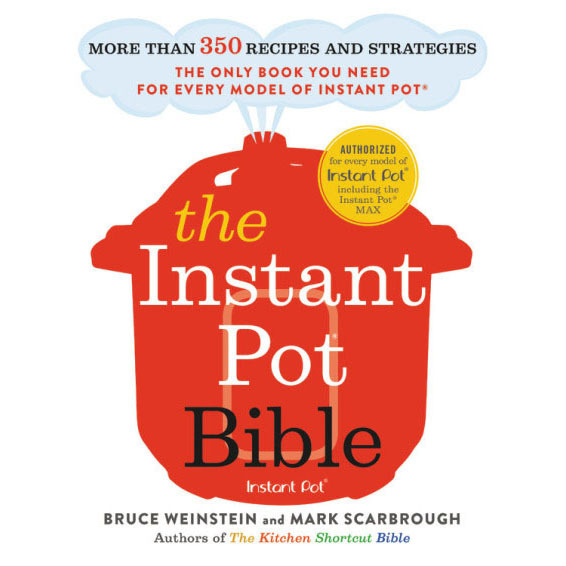 TO MAKE THE AGAVE SYRUP: Put ½ cup agave nectar and ¼ cup hot water in a heatproof container and stir to combine. Let cool completely before storing in the refrigerator for up to 3 weeks.